Azure Data Box Disk, an SSD-based solution for offline data transfer to Azure, is now generally available in the US, EU, Canada, and Australia, with more country/regions to be added over time. Each disk is an 8 TB SSD that can copy data up to USB 3.1 speeds and support the SATA II and III interfaces. The disks are encrypted using 128-bit AES encryption and can be locked with your custom passkeys. In addition, check out the end of this post for an announcement about the public preview for Blob Storage on Azure Data Box. When this feature is enabled, you will be able to copy data to Blob Storage on Data Box using blob service REST APIs. The following Azure IoT Hub Device Provisioning Service features are now generally available: Symmetric key attestation support; Re-provisioning support; Enrollment-level allocation rules; and Custom allocation logic. The IoT Hub Device Provisioning Service is a helper service for IoT Hub that enables zero-touch, just-in-time provisioning to the right IoT hub without requiring human intervention, enabling you to provision millions of devices in a secure and scalable manner. 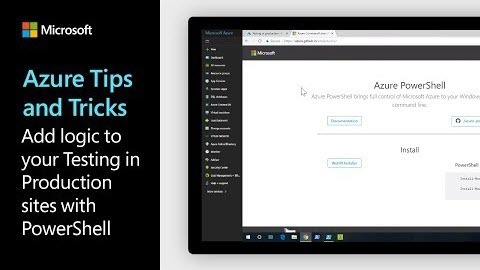 All features are available in all provisioning service regions, through the Azure portal, and the SDKs will support these new features by the end of January 2019 (with the exception of the Python SDK). Developers can now access the latest improvements to Cognitive Services Speech Service including a new Python API and more. See this post to read what’s new for the Python API for Speech Service, Node.js support, Linux support, lightweight SDK for greater performance, control of server connectivity and connection status, and audio file buffering for unlimited audio session length support. Support for ProGuard during Android APK generation is also now available. This post covers some of the new features added to Microsoft Azure Migrate and Azure Site Recovery that will help you in your lift and shift migration journey to Azure. Azure Migrate enables you to discover your on-premises environment and plan your migration to Azure. Based on popular demand, we enabled Azure Migrate in two new geographies, Azure Government and Europe. We will enable support for other Azure geographies in future. Azure Site Recovery (ASR) helps you migrate your on-premises virtual machines (VMs) to IaaS VMs in Azure, this is the lift and shift migration, which now includes: Support for physical servers with UEFI boot type, Linux disk support, and Migration from anywhere (public or private clouds). Azure Blockchain Workbench 1.6.0 is now available and includes new features such as application versioning, updated messaging, and streamlined smart contract development. 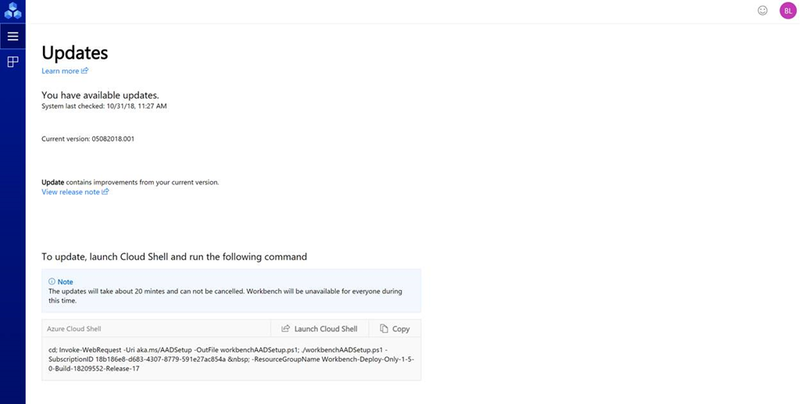 You can deploy a new instance of Workbench through the Azure portal or upgrade existing deployments to 1.6.0 using an upgrade script. Be advised that this release does include some breaking changes, so check the blog post for details. In addition, information for the latest updates is available from within the Workbench UI. To better understand how the allure of smart device experiences stacks up against the concern for security, and who consumers hold responsible to secure smart devices, we partnered with Greenberg Strategy, a consumer research firm to poll more than 3,000 people in the US, UK, and Germany. The research showed that more than 90% of people expect manufacturers to do more for device security, and most people will avoid brands that have public breaches. Security is the top consideration for consumers thinking of buying a device, and consumers are willing to pay more for highly secured devices. See the blog post for a detailed infographic that outlines the details of the research. Note that devices built with Azure Sphere always maintain their security health through a combination of secured hardware, a secured OS, and cloud security that provides automated software updates. Azure Video Indexer is a cloud application built on Azure Media Analytics, Azure Search, Cognitive Services. It enables you to extract the insights from your videos using Video Indexer models. Multi-modal topic inferencing in Video Indexer is a new capability that can intuitively index media content using a cross-channel model to automatically infer topics. The model does so by projecting the video concepts onto three different ontologies - IPTC, Wikipedia, and the Video Indexer hierarchical topic ontology. 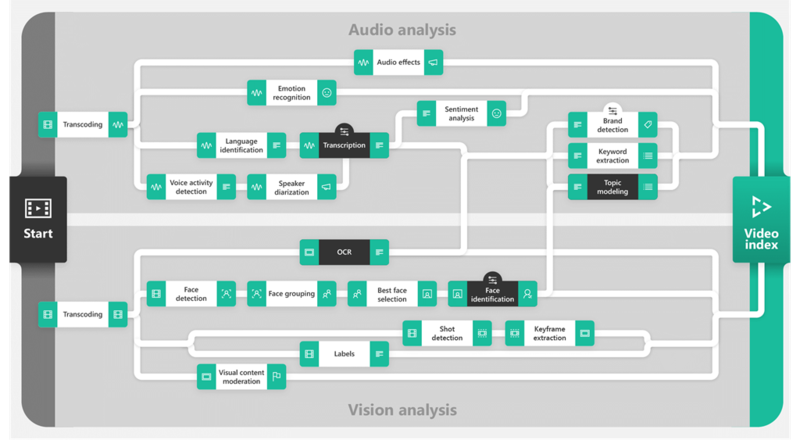 Video Indexer’s topic model empowers media users to categorize their content using an intuitive methodology and optimize their content discovery. Multi-modality is a key ingredient for recognizing high-level concepts in video. Azure Data Studio (formerly known as SQL Operations Studio) is a new cross-platform desktop environment for data professionals using the family of on-premise and cloud data platforms (such as SQL Server, Azure SQL DB and Azure SQL Data Warehouse) on Windows, MacOS, and Linux. The January release includes: Azure Active Directory Authentication support; Data-Tier Application Wizard support; IDERA SQL DM Performance Insights (Preview); Updates to the SQL Server 2019 Preview extension; SQL Server Profiler improvements; results streaming for large queries (Preview); User setup installation support; and various bug fixes. Every platform has limits, workstations and physical servers have resource boundaries, APIs may be rate-limited, and even the perceived endlessness of the virtual public cloud enforces limitations that protect the platform from overuse or misuse. However, sometimes you experience scenarios that take platforms to their extreme, and those limits become real and therefore thought should be put into overcoming them. Solving this challenge must not only take into account the limitations and thresholds applied near the edge of the cloud platform’s capabilities, but also optimize cost, performance, and usability. Buzz is a scaling platform that uses Azure Virtual Machine Scale Sets (VMSS) to scale beyond the limits of a single set and enables hyper-scale stress tests, DDoS simulators and HPC use cases. Buzz orchestrates a number of Azure components to manage high scale clusters of VMs running and performing the same actions, such as generating load on an endpoint. With the increasing benefits of cloud-based data warehouses, there has been a surge in the number of customers migrating from their traditional on-premises data warehouses to the cloud. Teradata is a relational database management system and is one of the legacy on-premises systems from which customers are looking to migrate. This post introduces a technical white paper that gives insight into how to approach a Teradata to Azure SQL Data Warehouse migration. It is broken into sections which detail the migration phases, the preparation required for data migration including schema migration, migration of the business logic, the actual data migration approach and testing strategy. 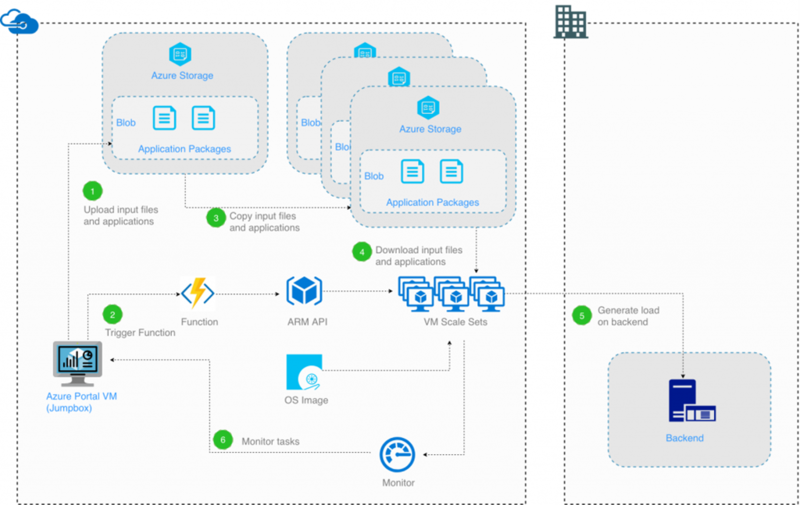 In this quick read, Ari Bornstein shares his top five recommendations for getting up to speed with Azure Services to help you navigate through fundamentals, storing data, deploying to the cloud, administering containers, and using serverless APIs. At Ignite 2018, Microsoft’s Azure Database for PostgreSQL announced the preview of Query Store (QS), Query Performance Insight (QPI), and Performance Recommendations (PR) to help ease performance troubleshooting, in response to customer feedback. This post builds on a previous post (Performance best practices for using Azure Database for PostgreSQL) to show how you can use these recently announced features to troubleshoot some common scenarios. Transparency and control are essential to establishing and maintaining trust in cloud technology, while restricted and regulated industries have additional requirements for risk management and to ensure ongoing compliance. To address this, Microsoft provides an industry-leading security and compliance portfolio. 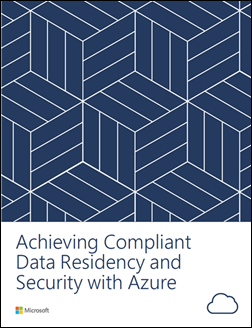 See this post for a link to the white paper, Achieving Compliant Data Residency and Security with Azure. This paper provides guidance about the security, data residency, data flows, and compliance aspects of Azure. It is designed to help you ensure that your data on Microsoft Azure is handled in a way that meets data protection, regulatory, and sovereignty requirements. Whether you are a developer, a database analyst, a site reliability engineer, or a DevOps professional at your company, monitoring databases is an important part of maintaining the reliability, availability, and performance of your MariaDB server. This post provides guidance and best practices for alerting on the most commonly monitored metrics for MariaDB and areas you can consider improving based on these various metrics. Kendall, Cale and Evan talk to Sami Kubba, a Senior PM Lead in the Azure CXP org, about how they handle communications of outages and other issues in Azure. Great insight into what goes on behind to scenes to maintain full transparency into the workings of Azure. In this video we will talk about the work we are doing to simplify the use of Cognitive Services in your applications. We now have a single key, which eliminates having to reference and manage many keys per service for a single application. Accelerate your career in one of the fastest-growing cloud technology fields: IoT. This program will teach you the device programming, data analytics, machine learning, and solution design skills you need for a successful career in IoT. Learn the skills necessary to start or progress a career working on a team that implements IoT solutions. This episode provides a review of consensus algorithms that are used, primarily for consortium based deployments. This include the popular Proof of Authority, Proof of Work and a variant of BFT. The core concepts of the algorithms are introduced and a demonstration of using the popular GETH client to provision a PoA based network, and how the consensus can be chosen at blockchain creation time, demonstrating the popular pluggable consensus. This Week on Channel 9, Christina Warren reports on the latest developer news. 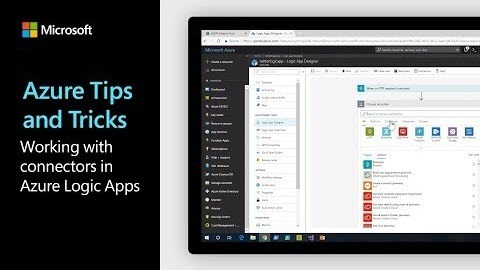 Learn how to work with connectors in Azure Logic Apps. Azure Logic Apps has a collection of connectors that you could use to integrate with 3rd party services, such as the Twitter connector. 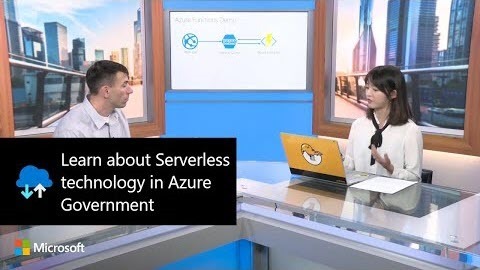 Steve Michelotti, Principal Program Manager on the Azure Government team, sits down with Yujin Hong, Program Manager on the Azure Government Engineering team, about Serverless computing in Azure Government. Jeffrey Palermo, interviews his own older brother, Aaron Palermo. Aaron is a DevOps engineer, solution architect, and all-around cybersecurity expert. This episode is jam-packed with incredibly useful information applicable to software developers — but also anybody who has a Wi-Fi network. Stay tuned to hear about how an SDP replaces a VPN, Aaron’s recommendations on how people can fully protect themselves online, which state-of-the-art multi-factor authentication people should be using, how to keep your data safe and protect from Wi-Fi vulnerabilities, and more. We are continuing to see great momentum for Azure IoT and Azure AI for connected devices and experiences, and new partners and customers choosing Azure IoT and Azure AI to accelerate their business. From connected home products to connected car experiences, check out this post for a few examples from CES 2019 in Las Vegas. Then take a look at a couple of examples that demonstrate innovation for immersive, secured digital experiences. CES 2019 was the perfect venue demonstrate how our customers and partners are enhancing their connected vehicle, autonomous vehicle and smart mobility strategies using the power of the Microsoft intelligent cloud, intelligent edge and AI capabilities. This post covers just a few examples of the innovative work that is happening today. As AI takes on more and more roles across the automotive ecosystem, it is inspiring to imagine the transformational possibilities that lie ahead for our industry. Companies today demand the latest innovations for every solution they deliver. How can you make sure your infrastructure and data estate keep up with the demands of your business? Read this post for four tips on transforming your business with a modern data estate. Then register for a attend a free webinar on Thursday, January 24, to learn more about the new features and products that can help you optimize value and overcome challenges in modernizing your data estate. Symphony Industrial AI has a mission: to bring the promise of Industrial IoT and AI to reality by delivering real value to their customers through predictive operations solutions. Two solutions by Symphony are specially tailored to the process manufacturing sector (chemicals, refining, pulp and paper, metals and mining, oil, and gas). Check this post to learn about two solutions offered by Symphony Industrial AI: Asset 360 AI and Process 360 AI. Connecting data from various sources in a unified view can produce valuable insights that are otherwise invisible to the human eye and brain. As Azure Cosmos DB allows for collecting the data from various sources in various formats, the ability to mix and match this data becomes even more important for empowering your businesses with additional knowledge and intelligence. This is what Qlik’s analytics and visualization products, QlikView and Qlik Sense, have been able to do for years and now they support Azure Cosmos DB as a first-class data source. Qlik Sense and QlikView are data visualization tools that combine the data from different sources into a single view. 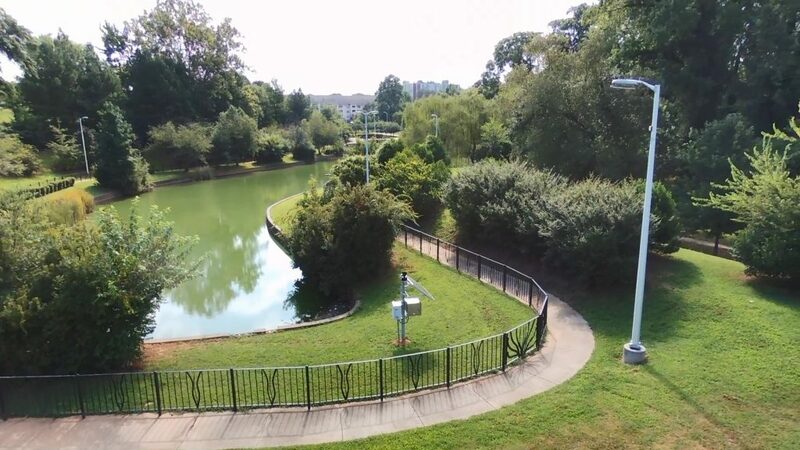 The City of Atlanta Department of Watershed Management will use the Opti platform to prevent flooding by making a retention pond at a local park more efficient. Microsoft CityNext partners with Opti to prevent flooding in Atlanta and other cities. Microsoft CityNext is helping cities around the world become more competitive, sustainable, and prosperous. With partners like Opti, Microsoft is working with cities to engage their citizens, empower city employees, optimize city operations and infrastructure, and transform to accelerate innovation and opportunity. The portfolio organizes solution categories across five broad functional areas: Digital Cities, Educated Cities, Healthier Cities, Safer Cities, and Sustainable Cities. Microsoft recently partnered with Blue Yonder, a JDA company, to survey retailers everywhere on how they are adapting to the rapidly evolving retail market by using new technologies. The findings show as retailers face new challenges in customer loyalty, competition online and changing consumer expectations, they are more committed than ever to investing in technologies like the Cloud and artificial intelligence (AI). Check out this post for three ways AI can help retailers survive in an unpredictable market. If you’re attending NRF this week, drop by the Microsoft booth to visit with JDA to learn more about price optimization solutions. AI presents incredible opportunities for organizations to change the way they do business. With 1,000 researchers—including winners of the Turing Award and Fields Medal—in 11 labs, Microsoft has established itself as a leader in AI through its dogged focus on innovation, empowerment, and ethics. Now, the groundbreaking capabilities of AI can move beyond the lab to make a positive impact on every enterprise, every industry. As Microsoft continues to research AI and incorporate its capabilities into the technologies of everyday life, it also remains committed to an ethical future. Microsoft has identified six principles—fairness, reliability and safety, privacy and security, inclusivity, transparency, and accountability—to guide the development and use of artificial intelligence so technology reflects the diversity of those who use it. In the end, it’s less about what AI can do than what people can do with AI. 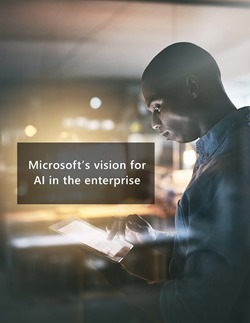 Visit this post to download the white paper, Microsoft’s vision for AI in the enterprise. 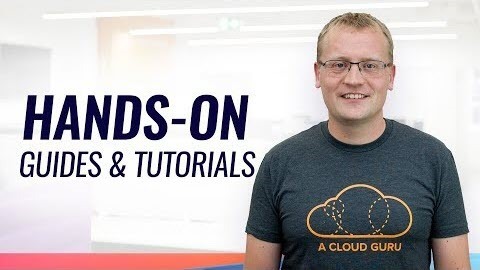 This time on Azure This Week, Lars Klint talks about the definitive guide to scaling 10k VMs on Azure, Teradata to Azure SQL Data Warehouse migration guide, and using QlikView and Qlik Sense with Azure Cosmos DB.